Data Specialists > Blog Posts > Did you know? 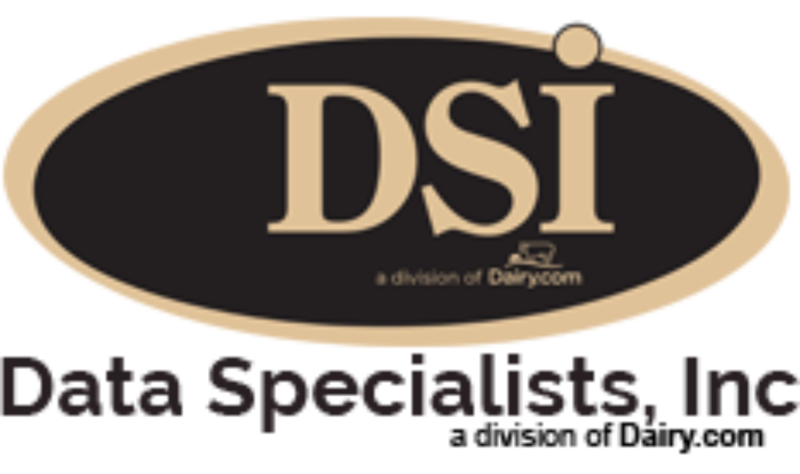 DSI provides the dairy industry a leading comprehensive milk management system, flexible enough to address the varied needs of some of the country’s largest dairy cooperatives to some of the smallest independent manufacturers. DSI’s original product, Producer Payroll, is trusted to pay over 35% of the Dairy Producers in the United States – more than any other system. DSI’s Producer Payroll is used in every part of the country, handling each Federal Order’s rules, including California and unregulated areas. 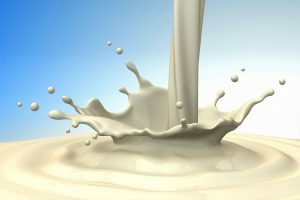 Producer Payroll also handles pooling, de-pooling, and all of the various requirements of the Milk Market Administrator.